Chinese Tencent along with participation from marquee institutional investors like Sequoia India, Google Capital, Altimeter Capital, Matrix Partners and others helped digital healthcare start-up Practo to become global leader. 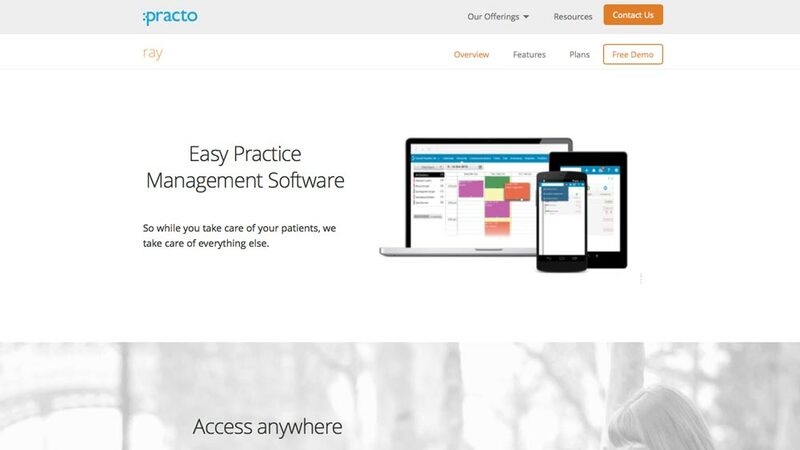 Asia’s leading healthcare platform Practo has announced to close $90 million in Series C funding. Led by Tencent, the series C round has seen participation from marquee institutional investors including Sofina, Sequoia India, Google Capital, Altimeter Capital, Matrix Partners, Sequoia Capital Global Equities and Yuri Milner. This comes a few months after closing a US$30 million Series B round from Sequoia India and Matrix Partners, bringing Practo’s total funds raised to US$125 million, one of the largest in the world of Digital Health. “We are hard at work building a single health app that helps people live healthier by making better healthcare decisions for themselves and their loved ones. We are excited to partner with some of the best investors on the planet. Our global partners will give us the edge to continue building global healthcare products that our users love. Millions of users trust our platform every month and with our international expansion we aim to take Practo to billions of people globally,” shared Shashank ND, Founder & CEO, Practo. Significantly, Practo is in a unique position of having a globally respected strong B2B software product- Practo Ray that is tightly integrated with its much loved consumer offering - Practo Search, creating the world’s first and only healthcare hyperloop, connecting the entire healthcare ecosystem. The digital healthcare platform is helping millions of consumers by making healthcare sector organised. Over the past six months, Practo has grown over 6x to become one of the fastest growing healthcare platforms in the world with nearly 200,000 healthcare practitioners on it and over 10M monthly searches by consumers looking to make the right healthcare choices. The other investors including Maxence Tombeur, Head of Asia at Sofina, David Lawee, Partner at Google Capital, Ram Parameswaran, Partner at Altimeter Capital and Avnish Bajaj, co-Founder and Managing Director, Matrix India also extended their support to Practor. Over the next three to six months Practo will expand product lines and continue to look for potential acquisition of companies to encompass key healthcare segments and provide a seamless experience across medicine, wellness and fitness, globally. Practo will continue to add top notch talent to its world class team of 1500 Practeons to continue to build the best products that will transform healthcare for consumers around the world. The footprint will expand from the current 35 Indian cities and three countries to over 100 Indian cities and 10 countries across South east Asia, Latin America, Middle East and Eastern Europe. Beauty start-up MSM Box finds its angel..